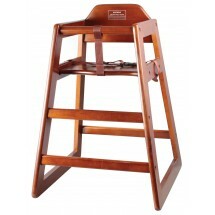 Let your customers sit back and enjoy their meal while knowing their child is safely secured in your high quality restaurant high chair. Designed to keep your little customers safely secured in their seats, our selection of sturdy and durable restaurant high chairs will last for years in any restaurant setting. 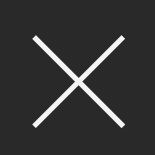 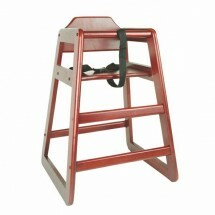 Choose from a plastic or wooden high chair with straps to buckle kids in securely that are designed to sit flush against a restaurant or pub table, so you can keep an eye on your child. 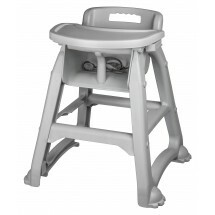 Every restaurant high chair is easy to wipe down and clean after each meal so you can maintain the same high sanitary conditions you would in your own home. 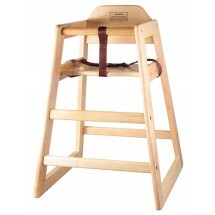 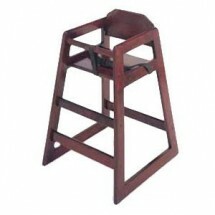 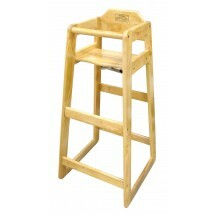 GET Enterprises HC-100-M-KD-1 Commercial High Chair, Unassembled Sold As: 1 ea.